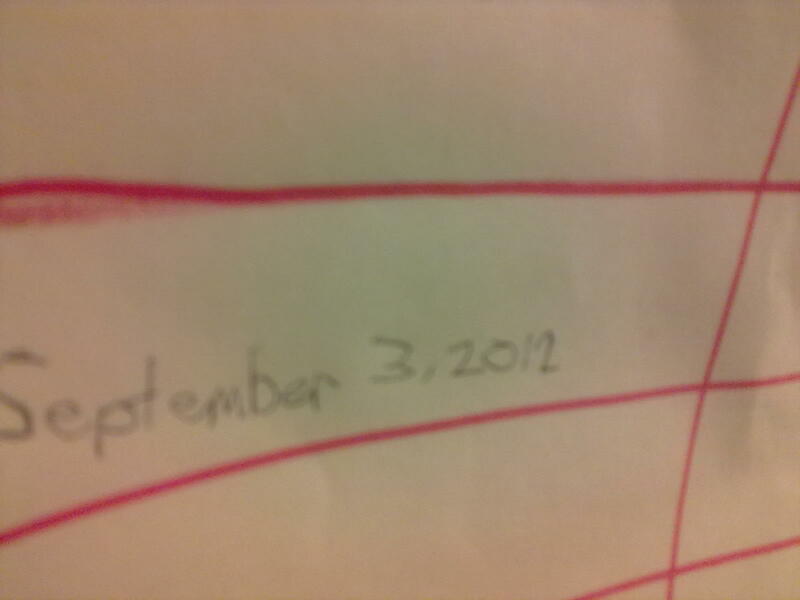 Note: This ‘I Remind Chart’ was written last September 4, 2012. Our chart was conceptualized to help Firstborn cope with his forgetfulness or carelessness. But more than that, it helped me remind myself more of my own flaws. I was disappointed in firstborn. But I disappointed myself more. Firstborn forgot things in school. And yesterday was no exception. He failed to remember his bag containing his swimming gear, his rubber shoes included. I had a heart-to-heart talk with him once. I even scolded him before. And there was a time I also asked him to squat for a few minutes hoping he would learn from his mistakes. Then I realized that I disappointed him as well. His mother was never helpful nor supportive. I antagonized him. 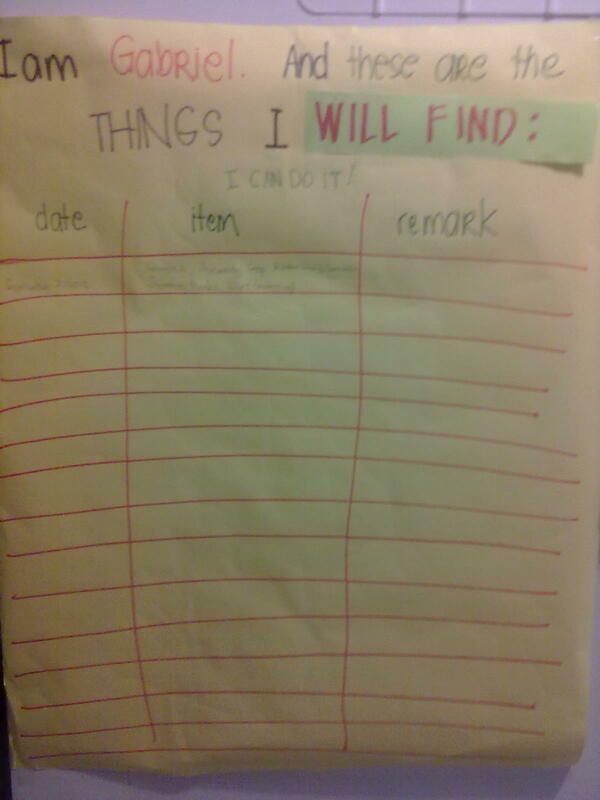 So we had this chart– his “I remind myself” chart. 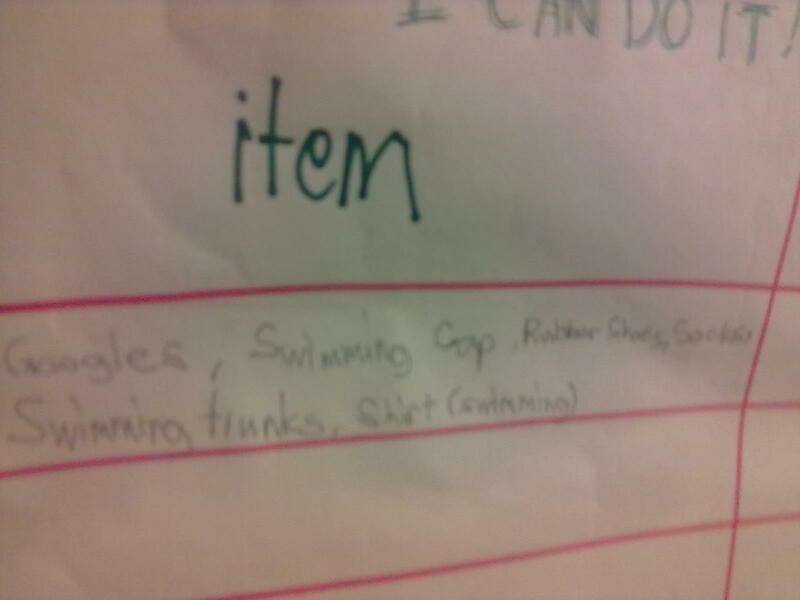 I asked firstborn to list down all the things he forgot in school with high hopes that by listing, it will help him remember what he will be looking for. We posted the poster just beside our free wall. I read a book that I have to be patient. Real patient. It takes about three weeks for the brain to switch from an old habit of forgetting to a new act of finding — or maybe, should put there instead REMEMBERING. And this mother should also change her thinking FROM hoping that her child would find his lost things TO understanding him instead. I tend to forget things myself as well.